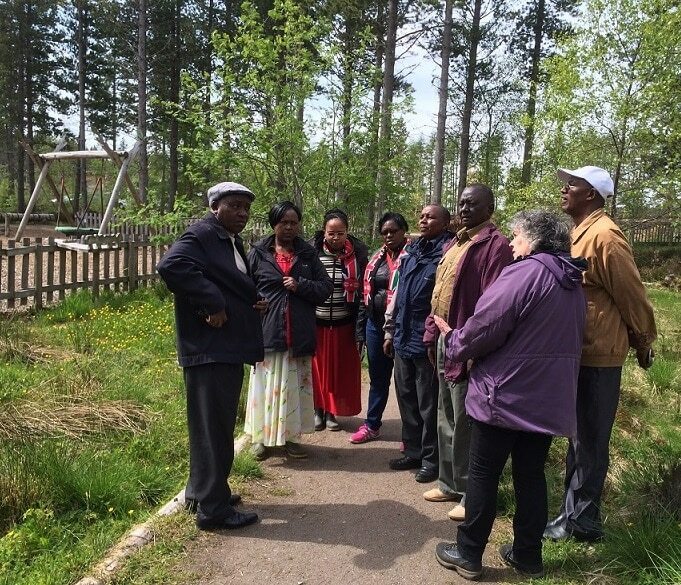 Against a backdrop of climate change, global inequalities and mass migration, there is an urgent need to repurpose education throughout the world. 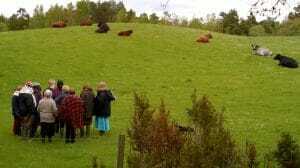 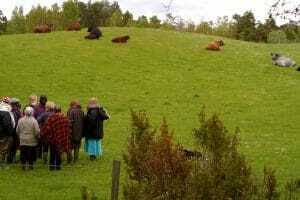 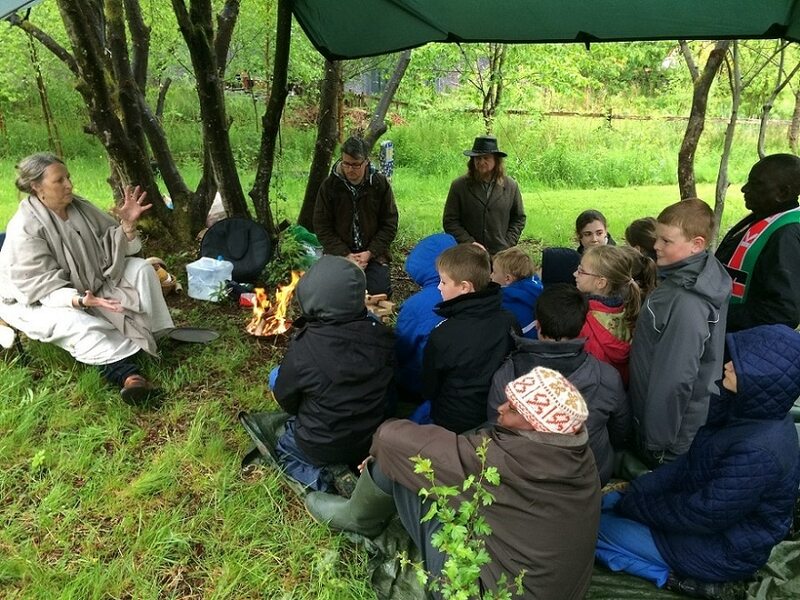 Crofting Connections works with over 120 schools in the crofting counties of Scotland, many in remote areas, to introduce the study of crofting past, present and future into the curriculum. 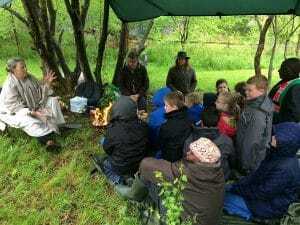 The aims of the project are to deepen the connections between children and young people in crofting communities through place–based learning and to introduce pathways to meaningful local employment for those wishing to remain in or return after studies to their local communities. 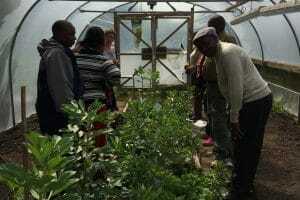 The project aims are based on the three pillars of Sustainability – environmental social and economic. 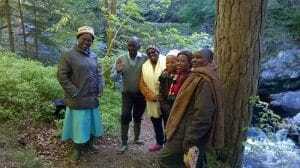 Ecologically and socially sustainable Land Management. It works towards empowering communities to sustainably access education, health, food security and social dignity.The organization has activities in Nakuru, Baringo and Makueni counties and works with rural community groups and schools. 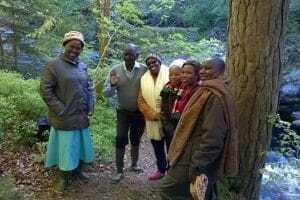 It has very similar aims to those of CCx in relation to preparing young people for work locally. 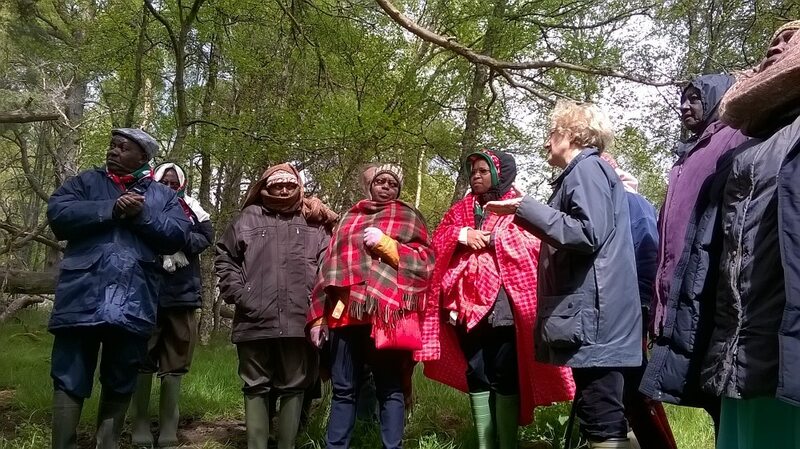 NECOFA Kenya will work with Kenyan schools to develop links with Crofting Connections schools and to prepare for the visit to Scotland. 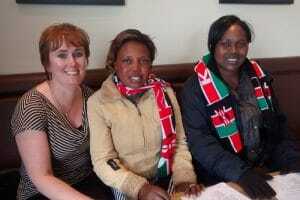 http://necofakenya.wordpress. 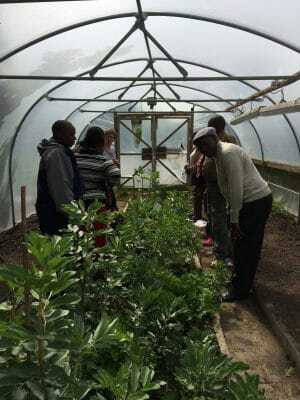 Kenyan Connections links Crofting Connections schools with the NECOFA Kenya School Gardens Initiative. 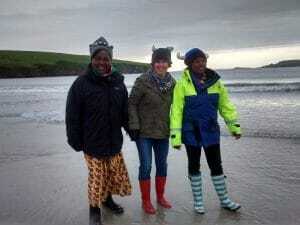 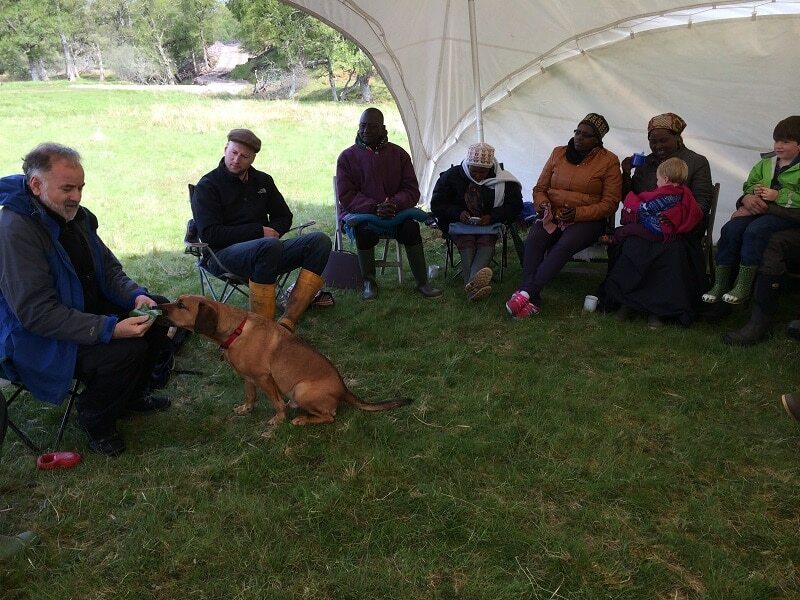 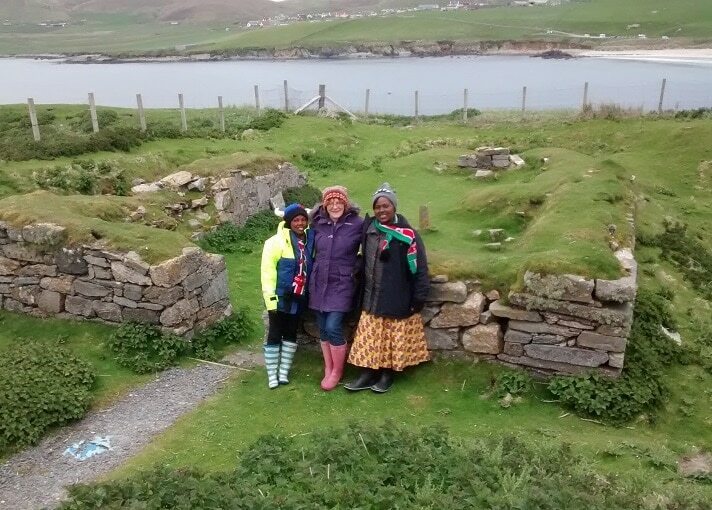 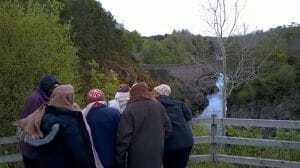 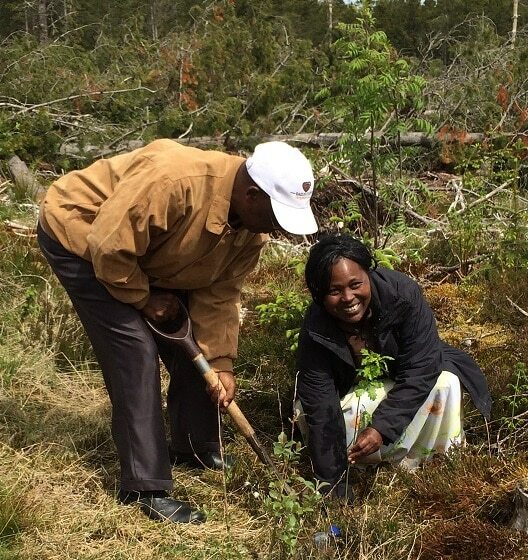 As part of Scotland’s Commonwealth 2014 legacy, a delegation of Kenyan teachers, project officers and community leaders will visit Crofting Connections schools and crofting communities in Orkney, Shetland, Argyll and Highland. 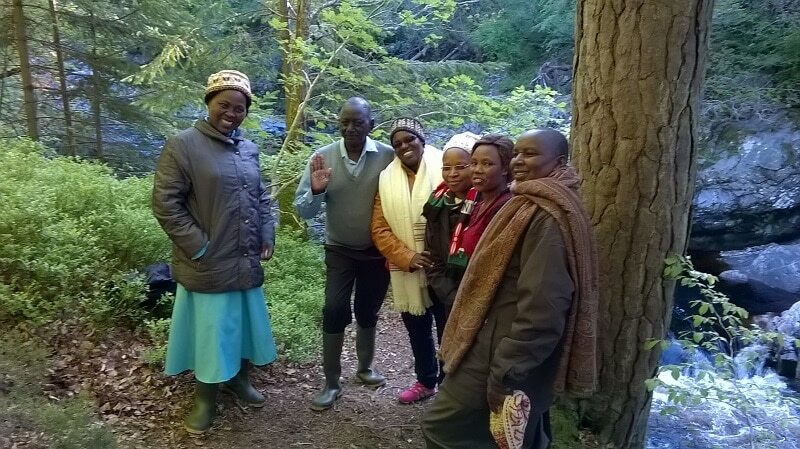 They will attend joint Scottish/Kenyan Career Long Professional Learning (CLPL) sessions and a conference in Inverness to design a global/local food education programme relevant to both Kenya and Scotland and to plan a reciprocal visit to Kenya. 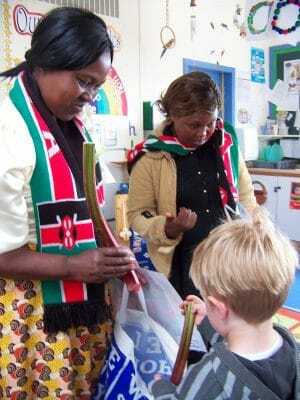 Pupils will have the opportunity to meet the Kenyan delegation and to talk directly with them about life for children and young people in Kenya. They will be able to explore ways in which links can be made with Kenyan pupils to learn about global and local food systems. 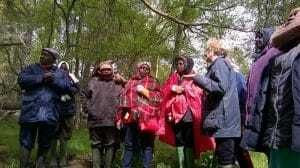 17 Crofting Connections schools and supporting local authority Education service staff from Highland, Argyll, Orkney and Shetland will be involved: They will promote the project in each local authority; prepare for the Kenyan visit by attending joint project activities; host Kenyan delegates on visits to each local authority; develop the project legacy in partnership with NECOFA schools – producing case studies and resources for use in both Scottish and Kenyan schools. 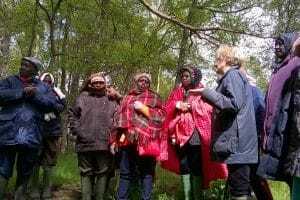 The aim is to establish connections between Crofting Connections (CCx) schools and NECOFA Kenya schools in order to increase understanding among Scottish and Kenyan pupils, teachers and the wider community of global citizenship, sustainable development, international education and education for citizenship. 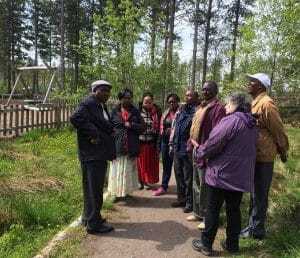 To use this initial visit from NECOFA staff and teachers to establish good links between ambassador teachers from CCx schools and NECOFA schools, to increase the number of schools engaged in the twinning project. o Global citizenship – what does it mean to live in a globalised world? 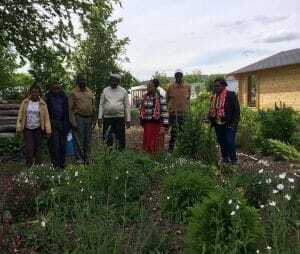 o Food security – what is the balance between local and global food markets? 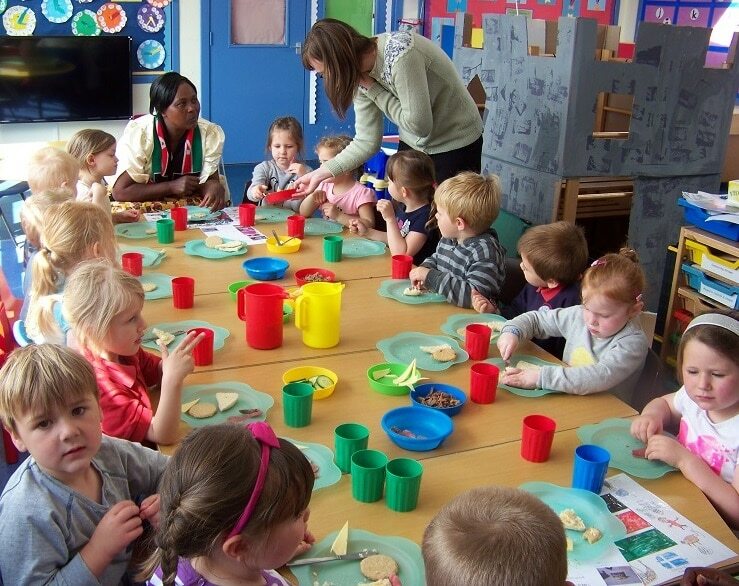 What are the links between global trade and food poverty? 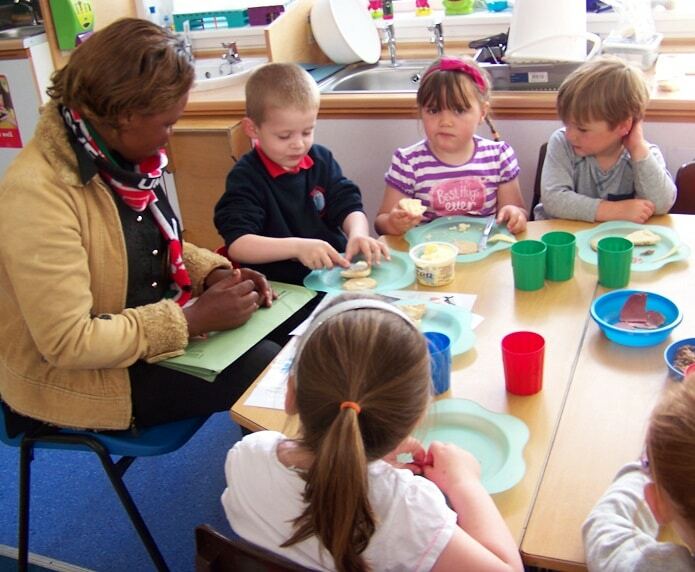 o School Meals and Food Education in Kenya and Scotland – what is a healthy diet in Scotland and Kenya? 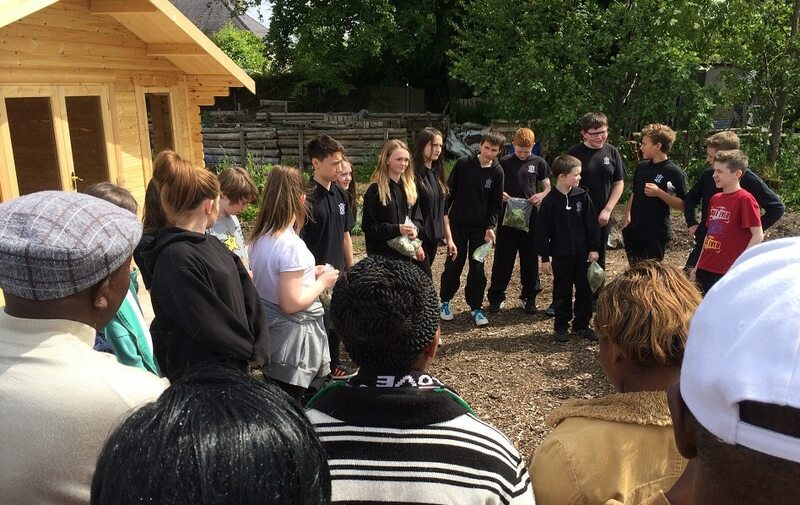 o School gardens – soils, water, compost, crops, the seasons, using the harvest – what can pupils learn from each other about gardening in very different climatic conditions? o Cultural aspects – music, dance, visual arts such as painting, drawing and photography and crafts such as textiles and basketry. o Health and Well-being – importance for self and for others. 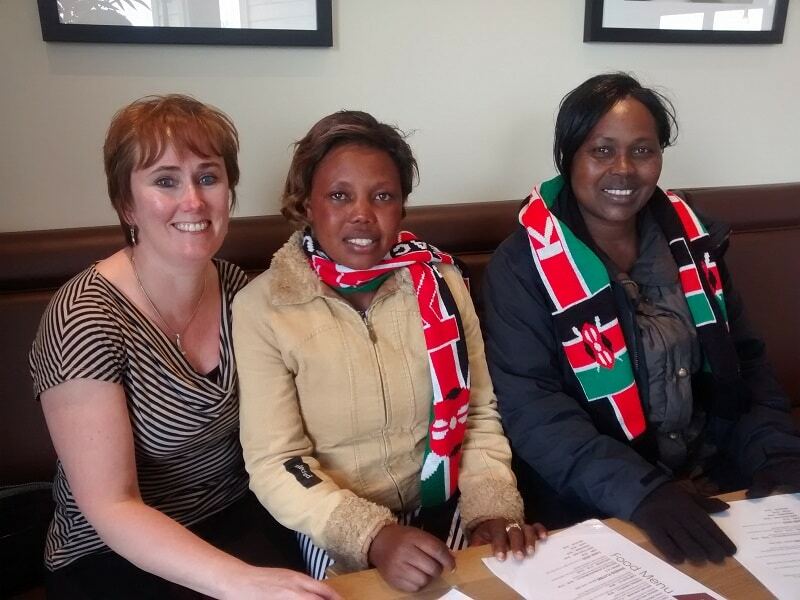  On-going links established between CCx and NECOFA schools through regular email and snail- mail exchanges and a reciprocal visit by Scottish teachers to Kenya in 2015.